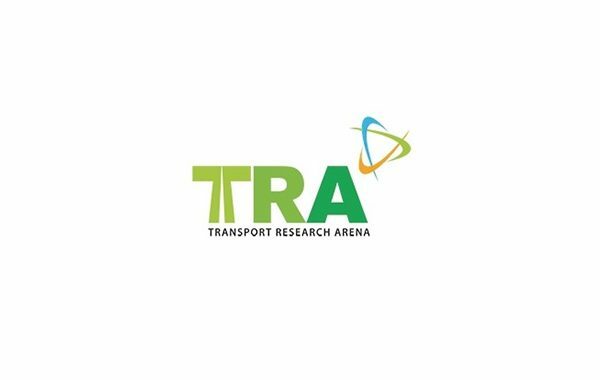 Biennal Transport Research Arena gathers researchers, experts, operators, industry and policy-makers and is considered one of the most important transport research event in Europe. The conference’s topics address the main challenges in transport and mobility of people and goods, with respect to energy, environment, safety and security and the economy issues. Results of the latest research on: road, rail, waterborne, cross-modal transport and airports will be presented and discussed on the Arena. Read more about the TRA2016 in this leaflet or visit the event’s website. 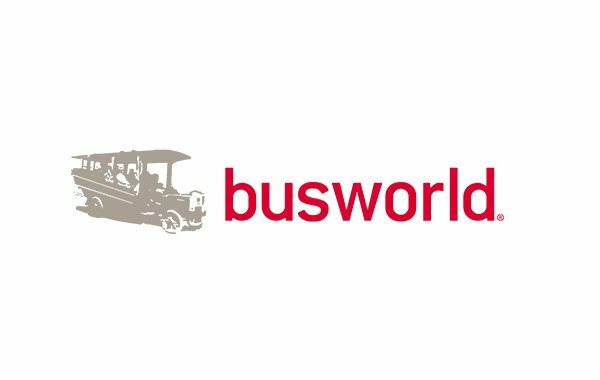 ITxPT will be featured in one of the invited sessions together with bus projects, in which UITP is involved – ZeEUS, EBSF_2 as well as ELITPIC . Don’t miss the chance to visit also our test-bench on the European Commission stand (booth no. E-1) in the EBSF_2 area. For registration, please proceed to this page. In case of any questions, do not hesitate to contact organisers: office@tra2016.eu.